Influencer marketing can significantly increase your profit, and businesses are taking notice — 39% of brands plan to boost their influencer marketing budgets. With 92% of people preferring word-of-mouth recommendations, like those on social media, over traditional marketing, it’s easy to understand the growth in this Instagram trend. Establishing brand relationships with one or more micro-influencers could be a successful investment if you’re a small business looking to increase brand exposure and sales, especially since it’s not too costly. 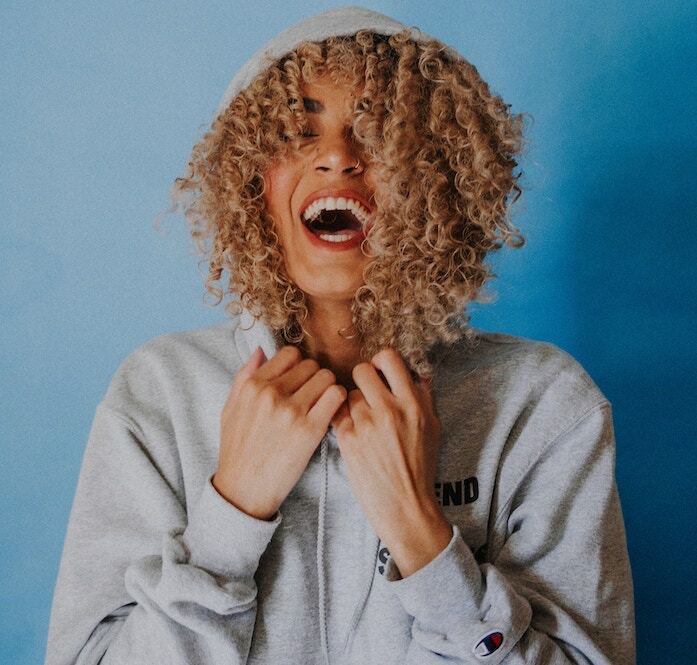 According to blogging platform Bloglovin, 84% of micro-influencers charge $250 or less for a sponsored post on Instagram, while only 3% charge more than $500. 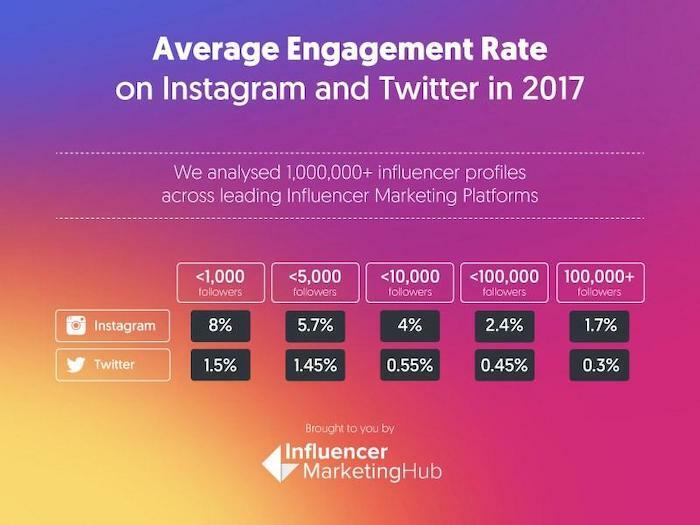 Micro-influencers on Instagram are users who have a smaller number of followers than large influencers, but with high engagement. Mediakix defines a micro-influencer as an Instagrammer with between 1,000 and 50,000 followers. Definitions vary depending on who, and even when you ask. So there’s no clear definition of a micro-influencer. 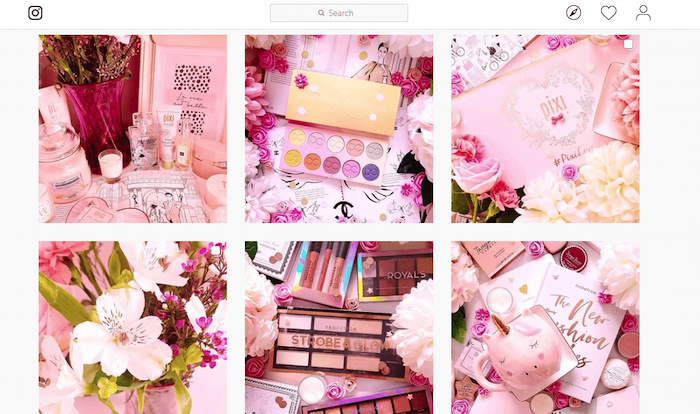 We’ve heard recently that large brands like L’Oreal are defining micro-influencers as having between 50k to 100k followers, and nano-influencer as anyone less than 50k followers. 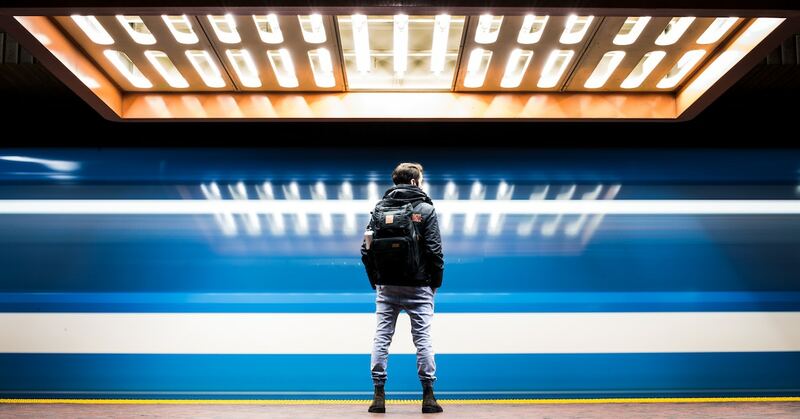 Are “nano-influencers” part of your marketing strategy yet? 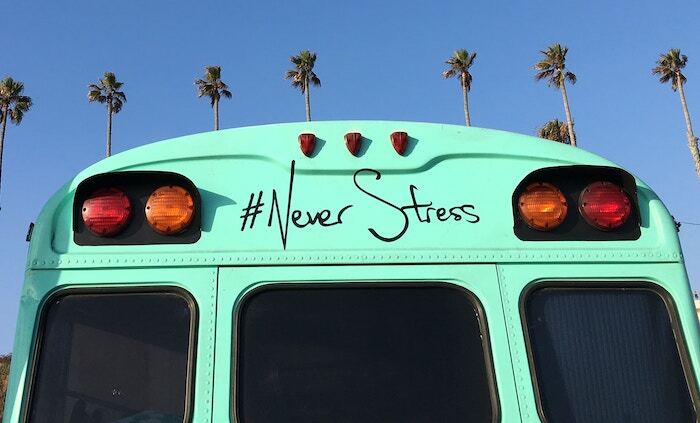 With their higher rate of engagement on Instagram posts and cheaper sponsored-post rates, micro-influencers and even nano-influencers just make sense for small-business promotion. The key is to discover the best micro/nano-influencers to work with for your business. With 1 billion active monthly Instagram users, finding the perfect individuals to work with your small business may seem like a frustrating challenge, a needle in a haystack. Once you have some options, you’ll also need to compare their potential value for your business. There is much more to finding Instagram micro-influencers to boost your brand than just looking at a user’s follower count or engagement rate. With the right influencer research, however, you’ll be able to establish an effective influencer marketing strategy to boost your business. To find the right audiences, you’ll need to look for potential-micro influencers in your niche, your particular sector of business. One of the best ways to do this is with a tool like Social Bakers. 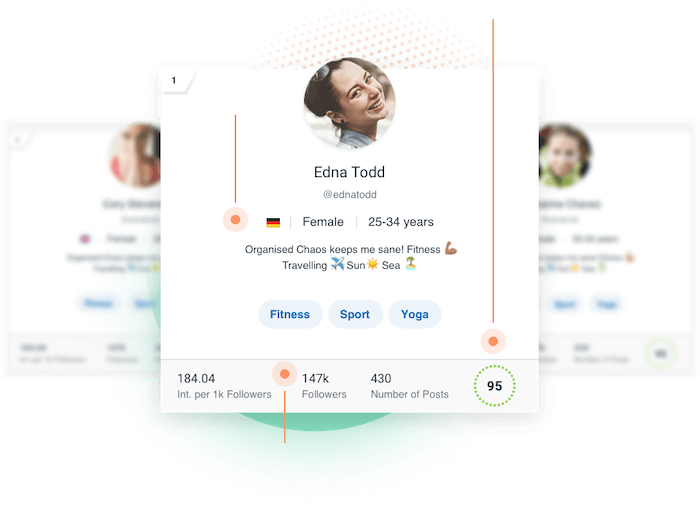 This allows you to check the demographics of a micro-influencer, including their interests and the hashtags they use. 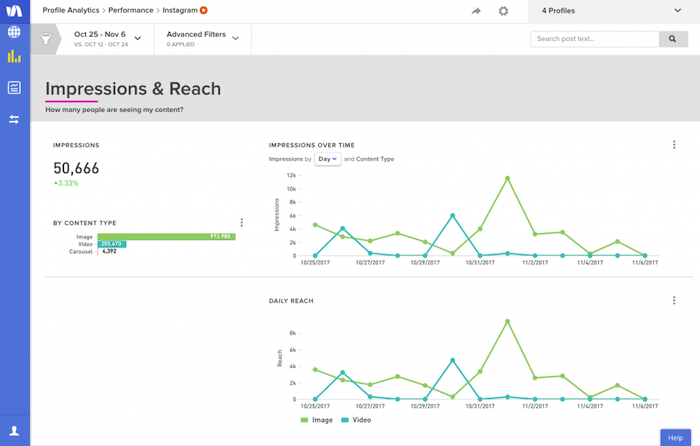 Additionally, Social Bakers assigns a score to determine those with the best engagement who upload posts regularly. You can find micro-influencers to work within your target audience, as well as pinpointing those who may have bought fake followers. When you’re compiling your initial list of potential influencers to work with, it’s important to select those with a genuine, organic following. 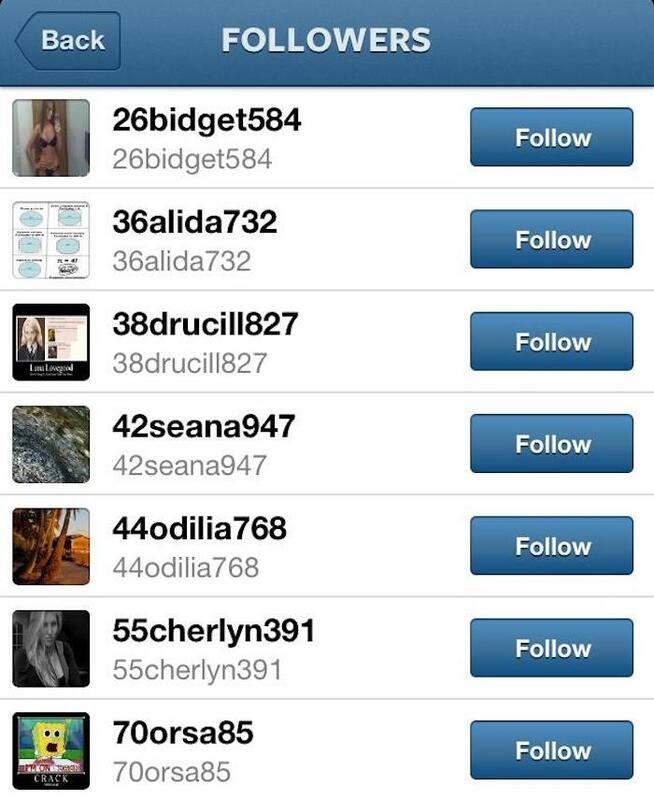 Buying fake followers is easy. Unfortunately, there are many users on Instagram who have made this kind of purchase in order to look like they have a higher following than they organically have. 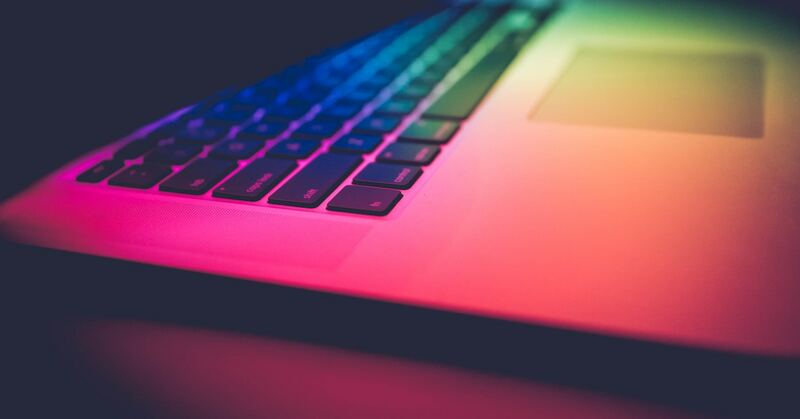 While online tools like this can help you determine a user’s audience, it’s also important to manually check out the profiles of users to determine the overall quality of their account. It’s best to avoid working with influencers with fake followers and engagement, as these accounts can’t increase your brand exposure or sales if their followers aren’t genuine. You’ll get weekly motivation and first dibs on exclusive giveaways and other subscriber-only resources you can’t get anywhere else. An Instagram hashtag search can help you narrow down the best partners for your influencer marketing campaigns. Searching hashtags and keywords relevant to your brand will reveal potential micro-influencers. For example, if you’re a beauty brand looking to work with those in the beauty community, a hashtag search for #beautybloggers or #ukbeautybloggers (using the country of your target audience) will uncover search results relevant to your business. 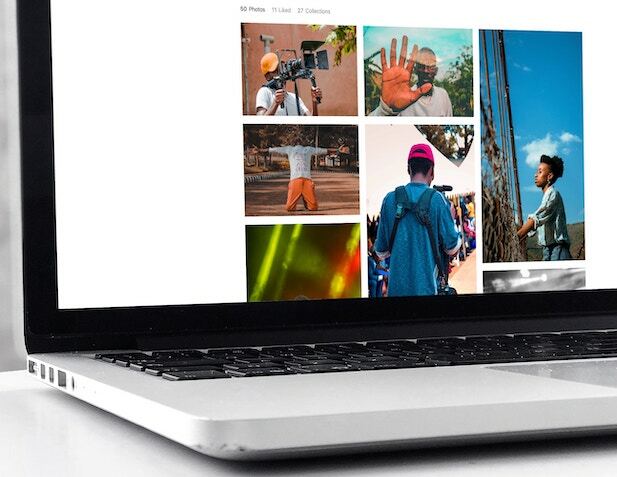 Searching for hashtags directly on Instagram is one of the most effective ways to find potential top influencers for your micro-influencer campaigns. Finding micro-influencers who are already fans of your brand makes it so much easier to establish working relationships. Once you’ve used one of our recommended tools to whittle down a list of potential influencers, you can take a look at who they’re following on social media. Alternatively, use a tool like Brand Mentions to see who has talked about your brand on social media. Micro-influencers who have an interest in your brand are much more likely to want to work with you. You can also check your business’ following on social media to see who is following your accounts. This method works well if you only have a small-to-medium number of followers, as checking the profile pages of a vast number of accounts can be time-consuming. Instagrammers in your local area can showcase a potential pool of micro-influencers for your small business. Using local influencers is ideal if you’re planning to hold events or meet-ups in your area, or if your business provides an in-person service. In addition to using Instagram analytics tools, using a hashtag search for local, city, state and regional keywords, such as ‘London beauty bloggers,’ can reveal potential influencers to collaborate with. Once you’ve found potential micro-influencers — from local areas or those that are fans of your brand — check their profiles to see what type of content they’re sharing. Does their content weave a particular theme? They might be focused on images of jewelry, accessories, food, etc. If the micro-influencers you’ve already listed are sharing similar content (to each other or to your products), you can use this to create an even-more-effective target audience and look for connections with other micro-influencers like them. Similarly, take a look for the same hashtags to pop up among your potential influencers, ones you might not have thought of or recognized. Several blogging communities have their own hashtags, and you can identify and search those to find additional potential micro-influencers for your campaigns. Which influencers are your competitors working with? Check some of their profile pages to see if they have shared posts from collaborators. Then check out those collaborators. Even if you don’t wish to work with the same micro-influencers as your competition, these users may be following other micro-influencers which could be ideal for potential campaigns. 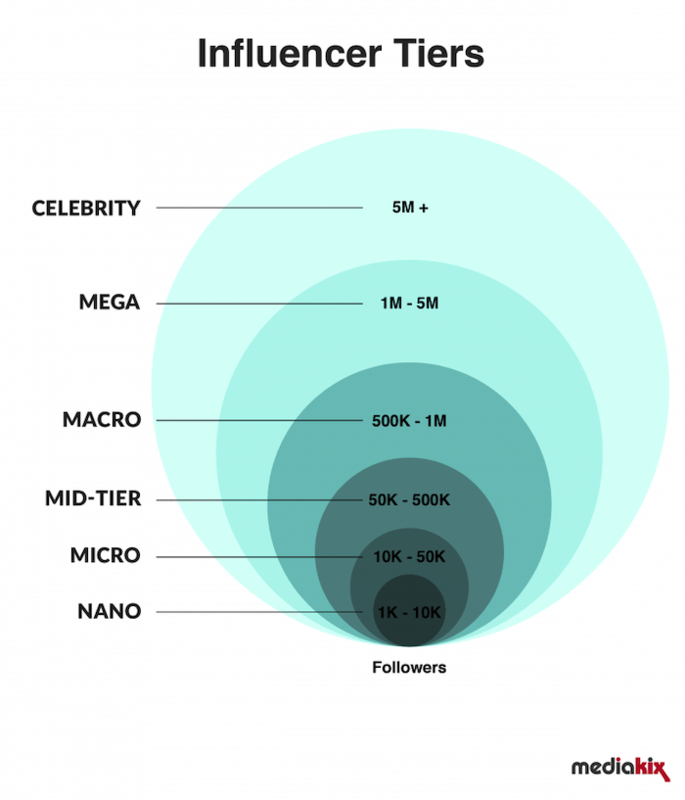 What to Look for in A Micro-Influencer, Nano-Influencer, etc. It’s important to check the content of potential micro-influencers by looking through their feeds. If you are trying to showcase your brand with a sponsored post, you want your product or service to be presented in the best way possible. Check to see if they’ve worked with brands before – sponsored posts are usually labeled with #ad. 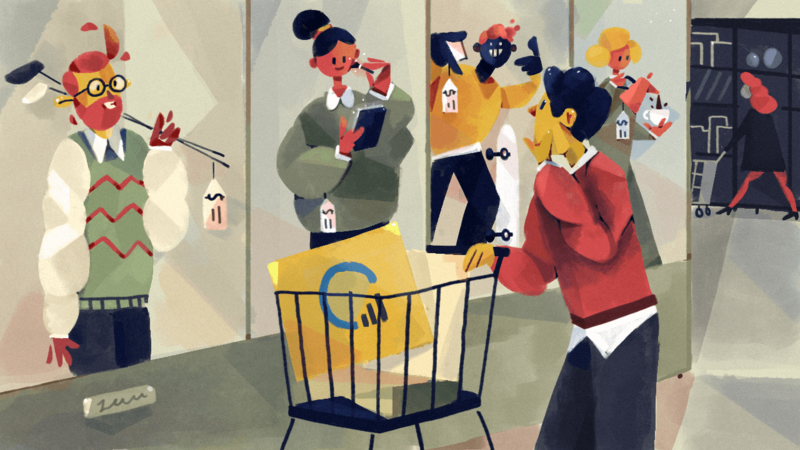 One significant aspect to determine is who is relevant to your brand. For example, if you’re a vegan brand, you won’t want to work with someone who eats meat. Try looking for micro-influencers who publish posts similar to your niche. For instance, if you’re selling a protein shake, look for influencers who publish health- or fitness-related content. We’ve already mentioned how to tell if an account is using fake followers, as well as how to calculate their engagement rate. However, an additional metric you can look for is reach. Reach refers to the overall number of unique accounts which have viewed a post or story. Ideally, you want to work with micro-influencers with the highest reach, as these users will help to increase your brand awareness by ensuring your product is seen by more people. 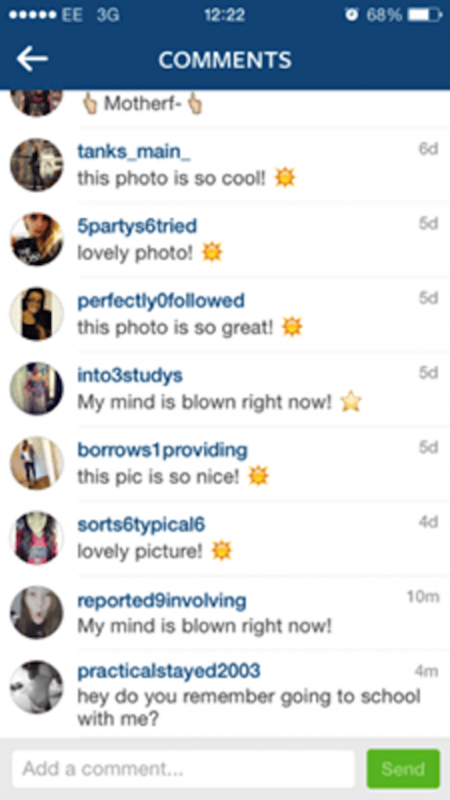 Ready to Find Your Instagram Micro-Influencers? 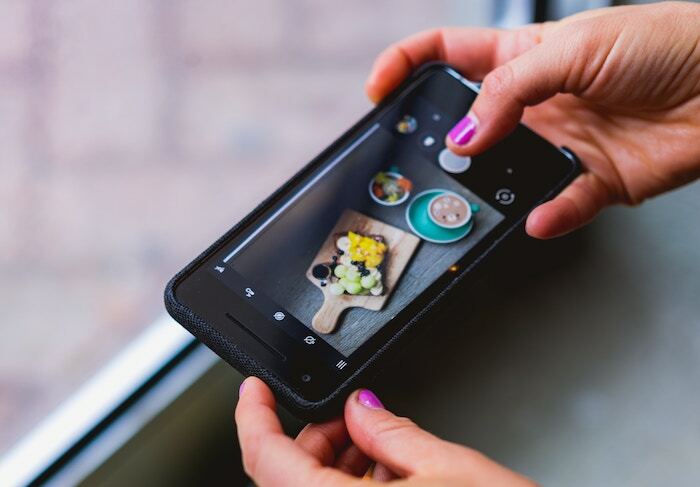 With these strategies for finding Instagram micro-influencers, you can now create a shortlist of the best candidates for your small-business marketing campaigns. Remember to consider your business sector and the demographics of fans of your brand when completing your initial research. Hashtag and keyword research can help to establish the best users to target. However, it’s also important to analyze specific metrics to determine who can offer you the best brand exposure. Engagement rates and reach are two important metrics to look for, as the higher these numbers, the more people will see your products or services. Additionally, you need to watch for fake followers, as a genuine following is essential for successful collaboration. Keep all these things in mind during your research, and you’re on your way to building a successful influencer marketing campaign. Do you have more questions about finding micro-influencers? Ask us in the comments!